The Mountains – Space, Splash, and Thunder: If you do all three in one vacation my step-dad would call you a three mountain master. I have one that award about 10 years in a row. Space Mountain: Probably the most thrilling ride at the Kingdom. 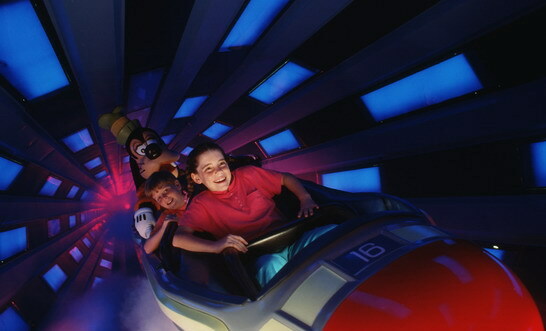 Blast through space on this dark indoor coaster located in Tomorrowland. A relatively slow top speed of 35mph, but it feels way faster with music blasting and people screaming. A very fun ride for teens of all ages. Splash Mountain: Disney’s take on a classic log flume ride. 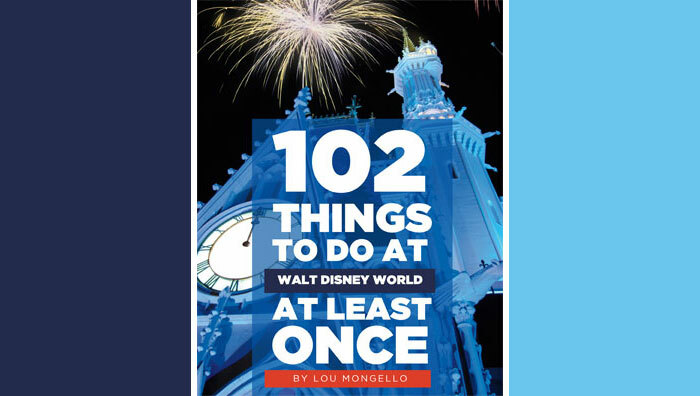 At 11min long it is the longest at the Magic Kingdom. It follows the life of Br’er Rabbit ending with a huge 52ft drop at the end. 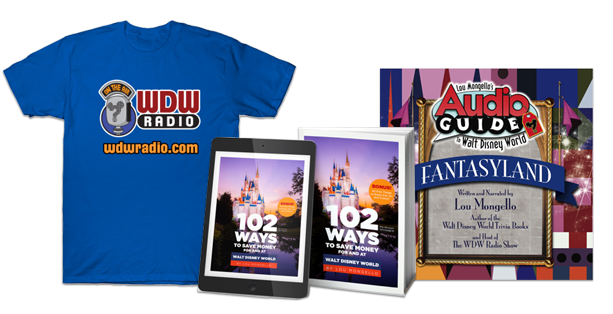 A Disney classic and fun for teens and the teens at heart. Big Thunder Mountain Railroad: “The wildest ride in the wilderness.” Another 35mph’er, this outdoor coaster is a train ride through the wild west. With probably the most entertaining safety announcement, this ride is very fun for anyone over 3ft 4in. 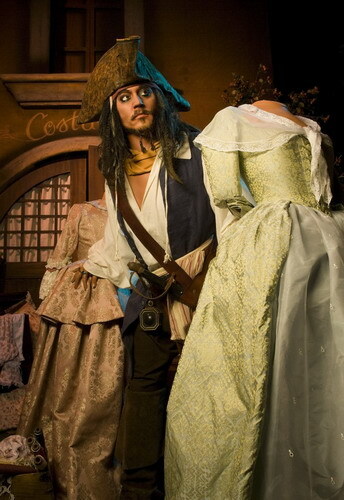 Pirates of the Caribbean: Recently updated with popular characters like Capt. Jack Sparrow from the movie series, this boat ride is a classic! The last ride that Walt designed, you’ll be talking like a pirate for the rest of the day. With one small drop, this isn’t super thrilling, but a Disney classic and a must ride when at Magic Kingdom Park. Other than the addition of a few more fun ones like the Haunted Mansion, Peter Pan’s Flight, and the Frontierland Shootin’ Gallery, Magic Kingdom Park, on the ride front, is more little kids based, but a must visit if you come to Disney. On the food front the Be Our Guest Restaurant is another great restaurant for fellow hungry teens like me. Just make sure you book it 180 days out because it is probably the most sought out for on Disney property. What is your favorite ride at Magic Kingdom Park? Why do you enjoy that ride? Nick is a 14-year-old freshman in high school. Living in Maine, he cannot go to WDW more than once a year, but enjoys that yearly trip with his family. Being the Disney connoisseur in this family, he frequently answers Disney questions and helps plan vacations for anyone who needs it. He is commonly referred to as My Pal Nicky by his friends and family. If you have any questions feel free to e-mail him at snic1123@gmail.com or look him up on Facebook and twitter @njfor3.